ZampleBox is the first ever vape subscription service in the vapor industry. 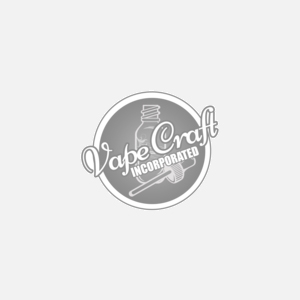 For years they have served the industry by providing thousands of different flavors to vapers all over the world. Now they have created their very own nicotine salt pod devices, along with their own nicotine salt eliquids. Try the ZBGO and ABAY pod devices now available from Vape Craft Inc, as well as their respective replacement pods.